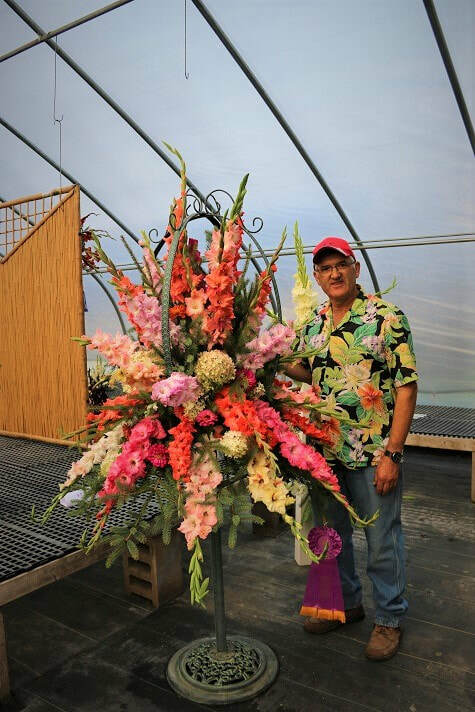 Enrich your life with gladiolus! and highly encourage you to join a society and/or visit a show. Minnesota State Gladiolus Show New Ulm, MN. To become a member of the Minnesota Gladiolus Society, send $10 for an individual membership or $12 for a family membership. 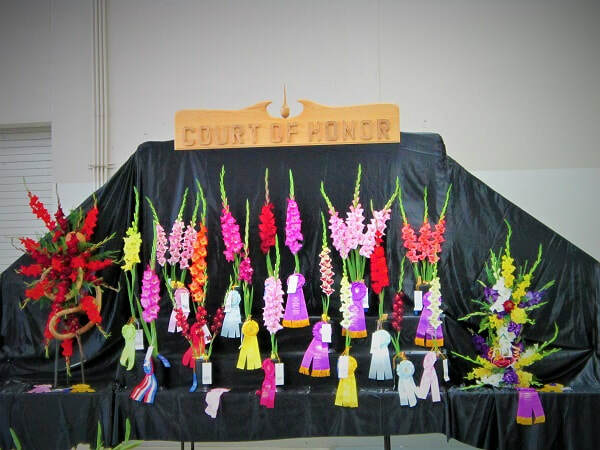 the Minnesota Gladiolus Society will pay $10 of your first year’s NAGC membership. That’s a $25 membership for only $15. You will also receive a coupon for $5 for the 2018 Bulb Auction.